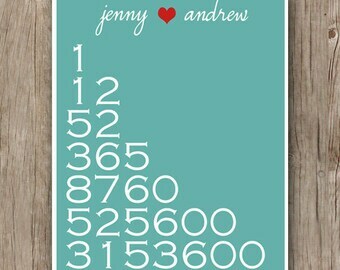 Enter the name you'd like on the print here! 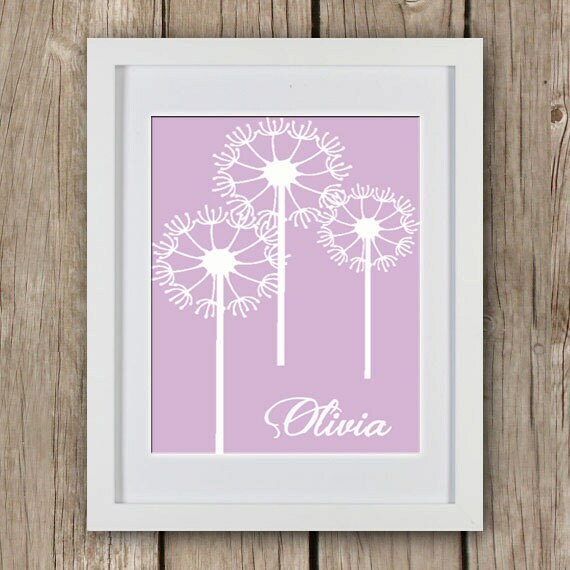 Add a little whimsy to your walls with this fun but simple Custom Name Dandelion Art Print. Custom colors available! Just ask!